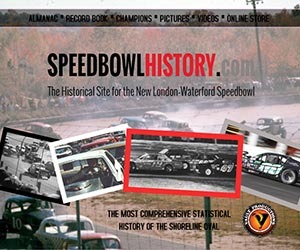 We continue to be active within the southern New England auto racing community, producing several series which cover current events and preserve the history of tracks in southern New England. 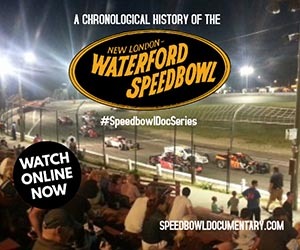 These include our reality series “The Show at Stafford Speedway”, the “On Board Series” currently filmed at Stafford and Thompson Speedways, “Sid’s View” which was filmed from 2010-2016 at the Waterford Speedbowl and our documentary film series on Waterford’s track history. Additionally, we also provide several services for race teams looking to find sponsors, celebrate their accomplishments or enter one of the many annual national driver search contests. Contact us today to discuss your project and determine the best video that fits your budget. 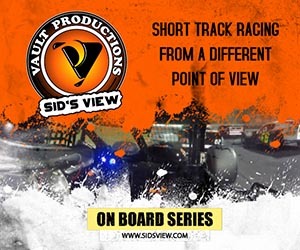 Below are some samples of our more recent racing video productions.